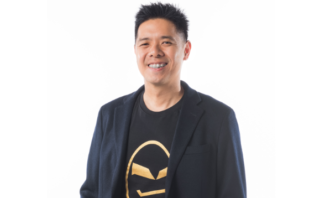 Victor Ng, executive creative driver of J Walter Thompson has left the agency. A spokesperson from JWT confirmed the move saying his reasons were “personal”. He first joined the agency in November 2015 from Havas Creative before starting a creative collective called Community. 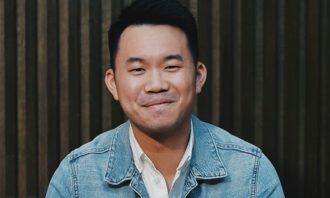 Ng stepped into the industry, first taking up the role of copywriter at Leo Burnett Singapore, and eventually moved to UK hotshop Mother London. He returned to Asia in 2009 to join Euro RSCG and later, DDB Shanghai, as executive creative director. 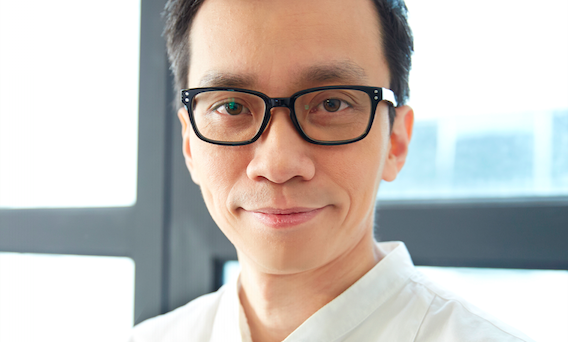 He moved back to Havas in 2012 to take on the role of Southeast Asia chief creative officer. Marketing has reached out to Ng to find out more information. 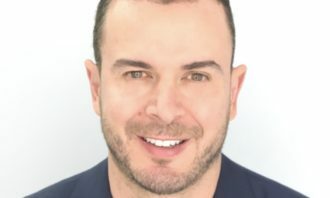 The departure soon comes after the appointment of Marco Versolato, who replaces former creative chief Valerie Cheng at the agency. Versolato is also the global executive creative director for Lux. 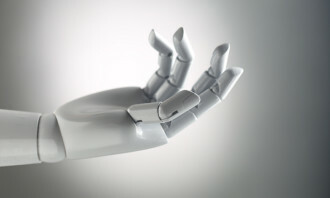 Acuvue, a contact lens manufacturer, has rolled out an Instagram-led campaign “See What Could Be” (「敢‧觀世界」) running with a hashtag..
McCann consumer survey shows brands toeing a thin line between appearing empathetic and appearing opportunistic in light of Yoland..